No other berry is quite like the blueberry. Not only are they sweet and tasty, they are very nutritious as well. Considered a “superfood,” they’re low in calories and offer many health benefits. Many folks consider them to be one of their favorite fruits, and they are often incorporated into both sweet and savory recipes. 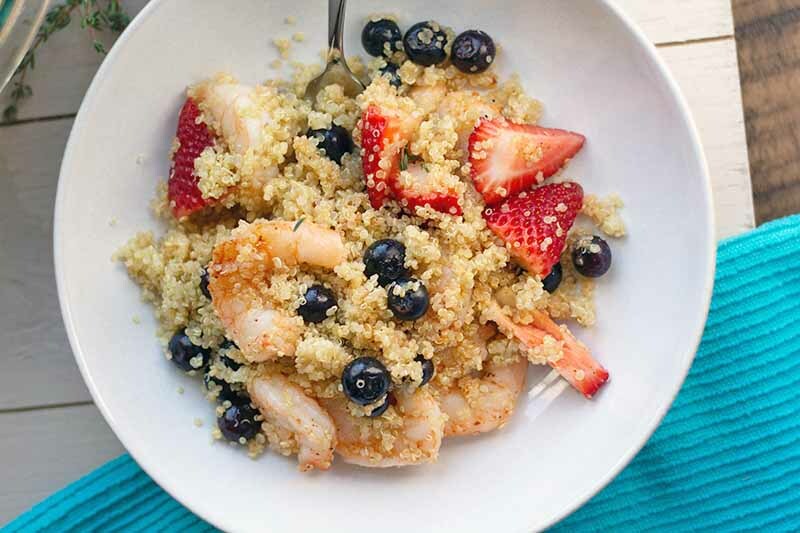 See all of our favorite blueberry recipes and cooking guides below. 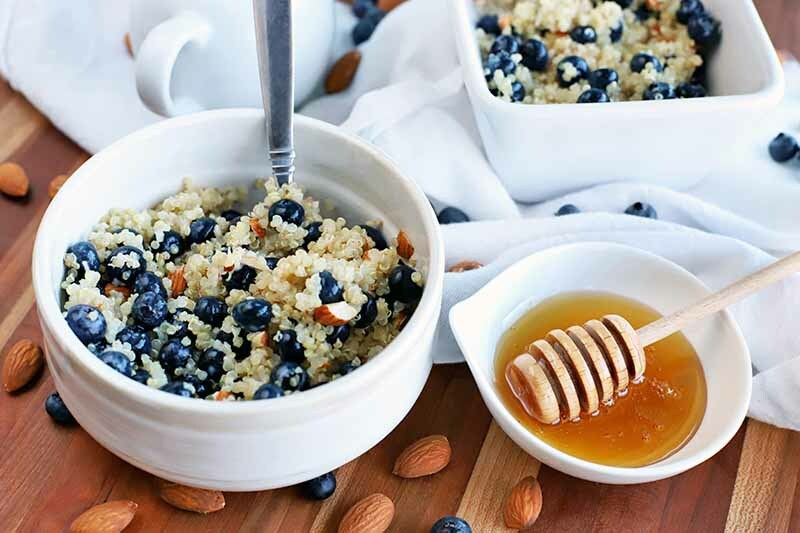 There’s a bounty of ways to wake up in the morning, but one of the best is with this protein-packed breakfast quinoa with blueberries. The combination of the hearty pseudocereal with fruit, honey, almonds, and cinnamon explodes over your taste buds with every bite. And it’s ready in only 5 minutes! Get the recipe now. 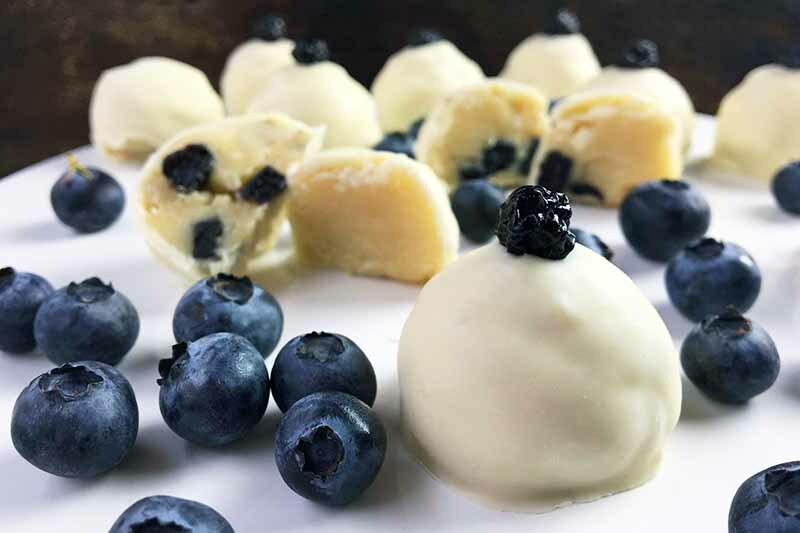 For bite-sized treats that don’t include any gluten or eggs, enjoy these melt-in-your-mouth almond flour cookie dough truffles with bits of dried blueberries. Covered in milky white chocolate, they are delightfully fun and whimsical to serve and eat. Learn how to make this sweet recipe now on Foodal. Are you looking for a tasty vegan dessert suitable for brunch, breakfast, or anytime? 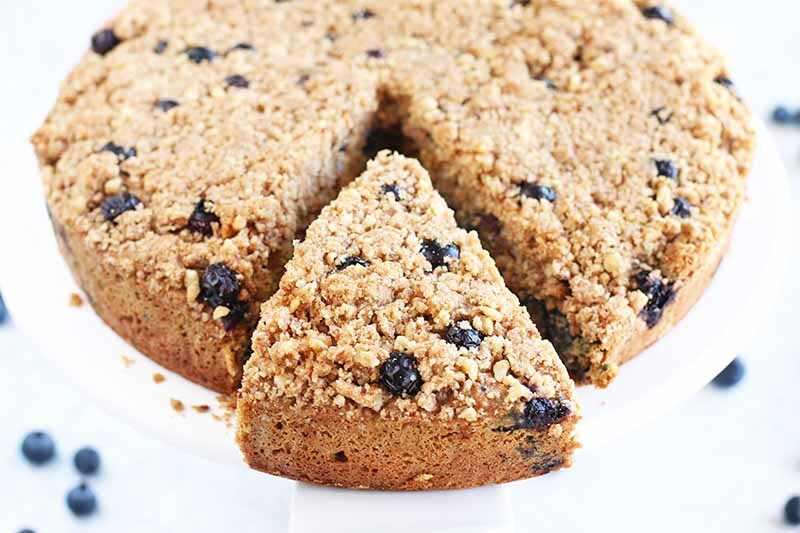 Try this tasty and moist healthier vegan coffeecake. Made with 100% whole wheat, flaxseed, and all-vegan ingredients, this moist dessert will even make your non-vegan friends sit up and take notice. Get the skinny now! 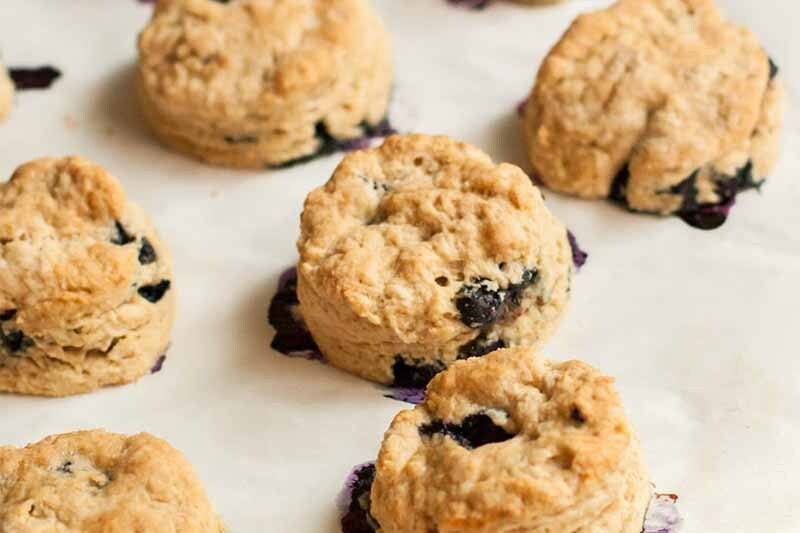 These vegan blueberry scones are the perfect way to enjoy fresh seasonal berries, perfect for breakfast or a mid-morning snack. 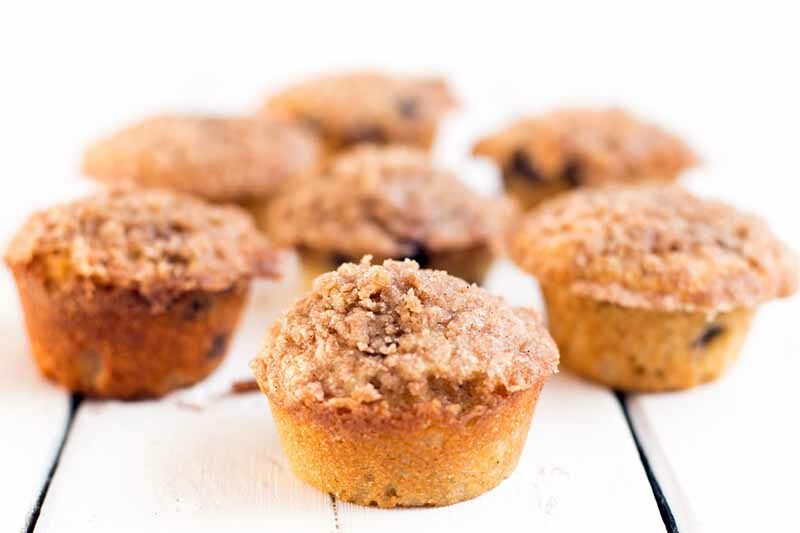 Made from scratch with oat flour, brown sugar, a flax egg, and dairy-free milk, they’re bursting with flavor, and they have a tender texture to boot. Get the recipe now on Foodal. 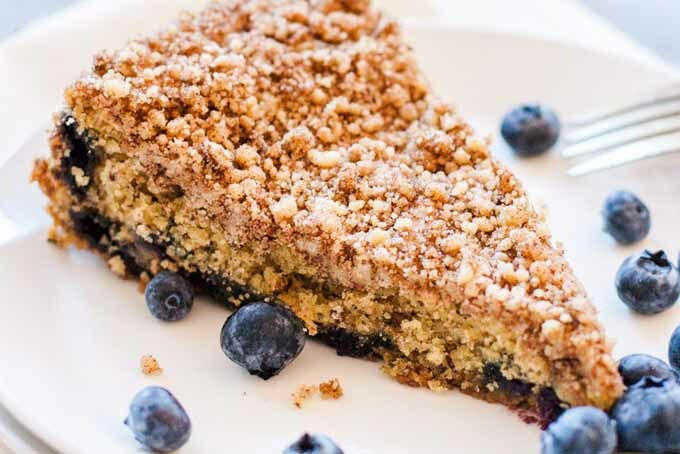 Round out your afternoon with a moist and delicious slice of Maple Blueberry Coffee Cake and a cup of joe. 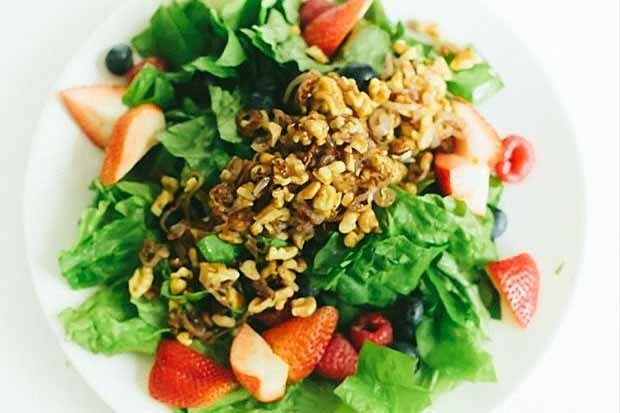 Made from scratch with fresh fruit, a touch of herbs, and a sweet and nutty streusel crumble topping, it’s the perfect treat for your next family gathering or Sunday brunch. Get the recipe now on Foodal. 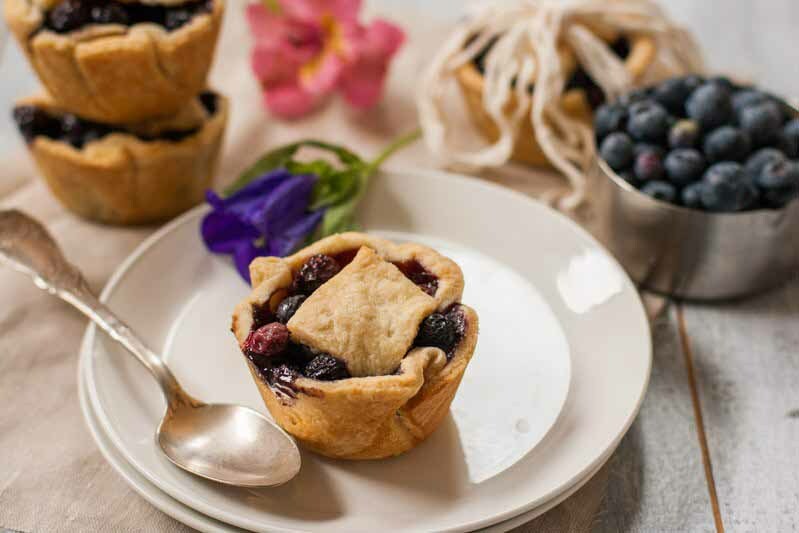 Summer is blueberry season and there’s no better way to celebrate it than with a tasty blueberry pie. Make these individually sized blueberry galettes for after-dinner dessert, or for any occasion. They’re easy to make, with no fuss. Vegan-friendly and dairy-free options available. Get the recipe now on Foodal. 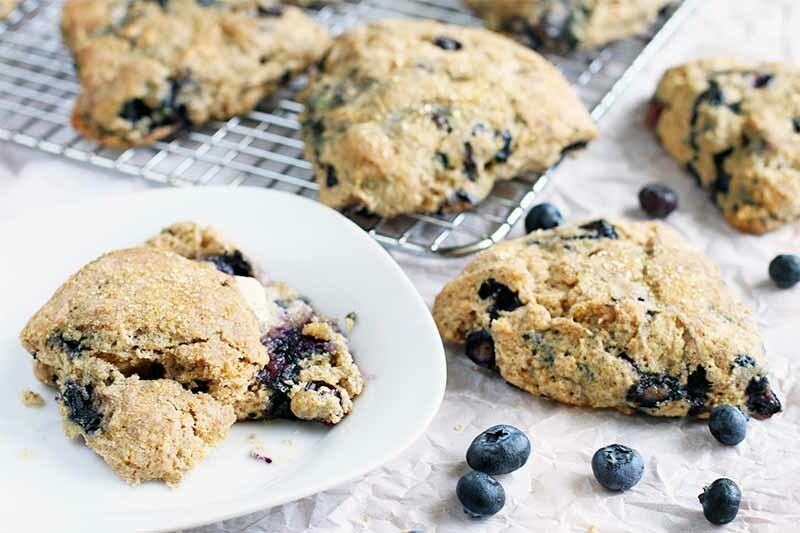 Warm, comforting blueberry scones are a simple recipe that everyone will want to wake up to. Whether you eat them plain, spread with butter, or paired with a mug of coffee, you’ll love indulging in these easy-to-make scones. To find out how to brighten up your morning with these home-baked goodies, read more now. 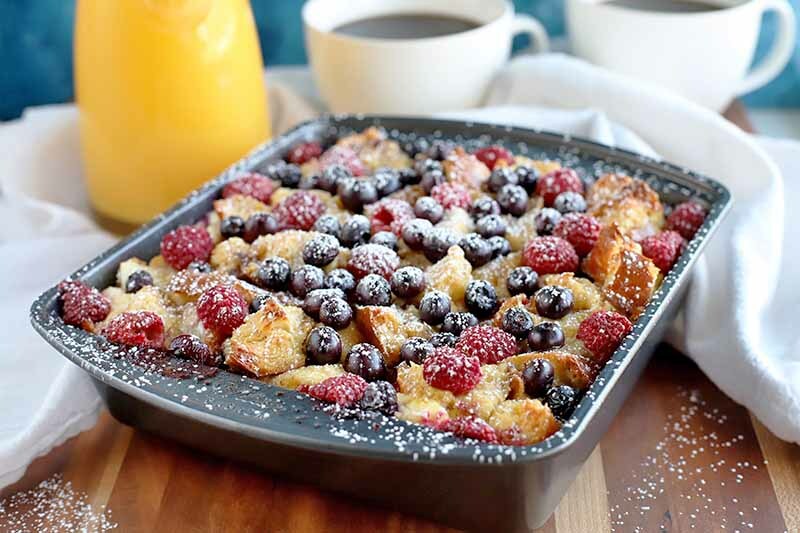 Looking for a fresh and fruity way to start your day? Try this blueberry orange banana smoothie for a vitamin-packed, refreshing drink that’s easy to wake up to. It’s all the vitamin C you need to kick off your morning on the right foot. 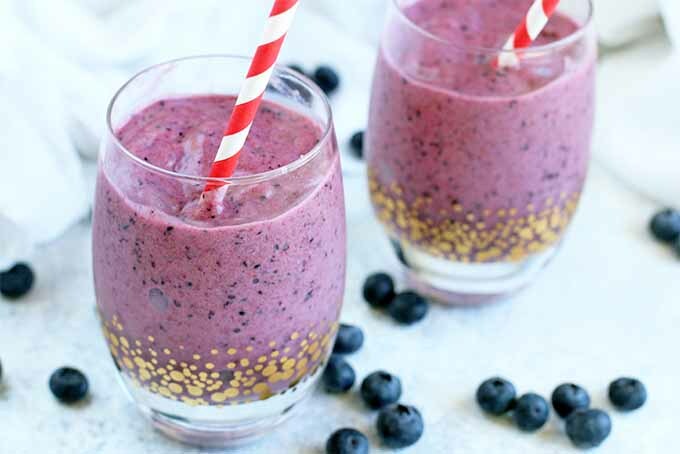 Read more now to find out how to make this bright and healthy smoothie at home.